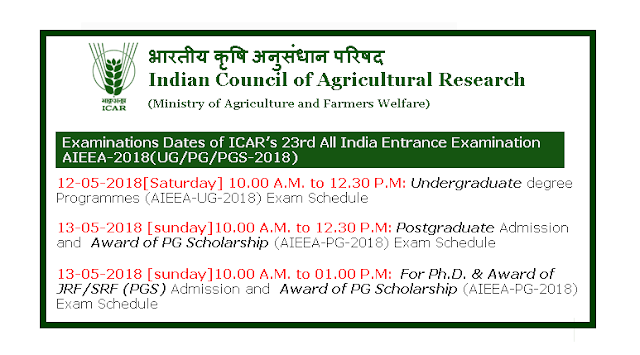 This textbook is for students who are aiming to get admission into various agricultural programs including Agricultural Scientific Research, Junior Research Fellowship, Senior Research Fellowship and Doctorate Programs. the book features detailed information about various concepts of agriculture. Hence, it is also useful for students who are preparing for M.Sc. and Ph.D. entrance examinations. 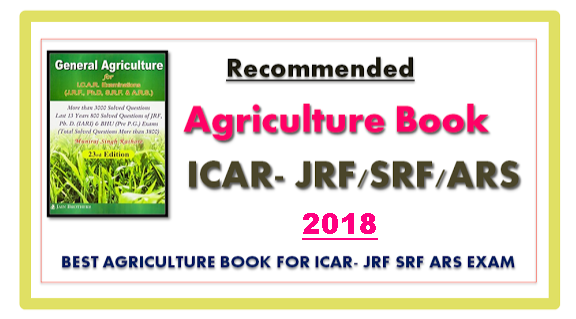 This book contains several informational pages about some famous biologists, Indian food grain production, varieties of crops, plants superlatives, growth substances of plants and facts about different types of soils. Moreover, information about commercial crops and various chemicals properties in different soils are also incorporated in the textbook. Statistical Data on Agricultural Area and Production.